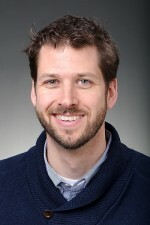 John Lucas is the Assistant Vice Chancellor of University Communications. 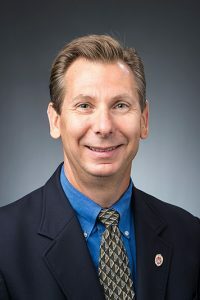 With an emphasis on strategic communications, he oversees issues management, news and media relations, research communications, news.wisc.edu, editorial projects, and new media and internal communications. He has a BA from the University of Notre Dame and a master’s degree from Northwestern. 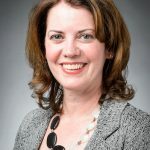 Tricia Nolan serves as Assistant Vice Chancellor, Marketing and Brand Strategy for University Marketing, responsible for leading institutional marketing efforts for campus, and managing UW–Madison’s brand platform. During the past fifteen years, she has held a variety of marketing positions, and has specialized in nonprofit marketing, online marketing, business-to-business marketing, and branding. She has a master’s degree in business from UW–Madison, and a BA from the University of Notre Dame. 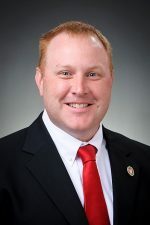 Ben Miller serves as Assistant Vice Chancellor for Government and Corporate Affairs. In this role, Miller oversees the university’s efforts to strengthen partnerships with federal, state and local government officials, community organizations, business and industry, and visitors to campus. He has a BA from Union College in Schenectady, NY.